10 Creative Profiles for Adobe Lightroom, hundreds of options thanks to Lightroom's Amount slider. With four preset packs under my belt, you could say I'm a preset aficionado. I love working with presets because of the fact that in one click, you can turn an image from blah to ... beautiful. However, some of the better and more complex presets can change dozens of sliders in one go. If you haven't created the preset yourself, it might not always be clear which values a preset changes. Therefore, applying a preset to an already edited image might yield unexpected results. Also, occasionally, the effect of a preset might be too strong. To tone it down, you would have to know (and dive into) the preset's individual settings and scale those back to their default values, which can be quite complex. First of all, applying a profile doesn't change any slider settings in Lightroom. So, you can apply it at the start of your workflow or at the end, and you can still add slider changes on top of it. Even better: you could apply a creative profile first and then add a preset on top of that! 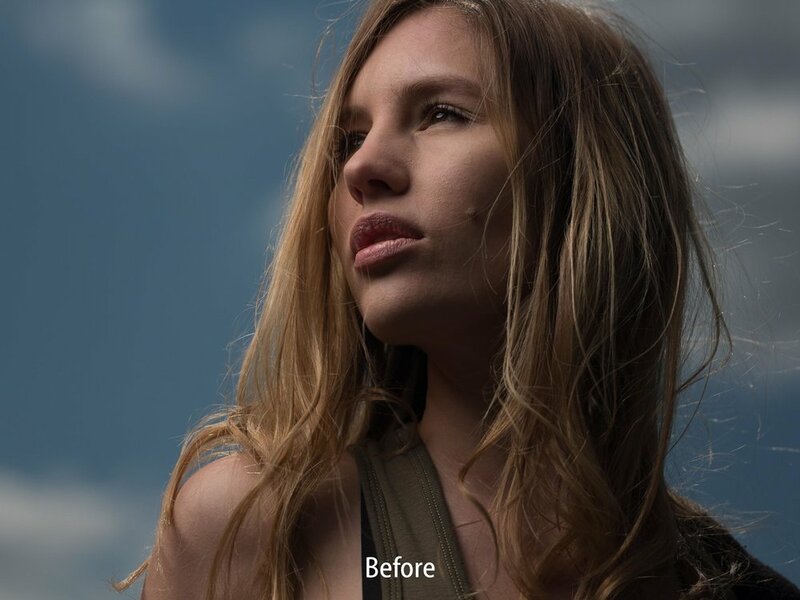 The Amount Slider lets you scale the effect of a Lightroom Creative Profile from 0 to 200 percent! So, thanks to the Amount Slider, a pack of 10 profiles like my Creative Profiles Pack, effectively offers hundred of discreet and unique looks. Piet Van den Eynde's Creative Profiles Starter Pack is designed to work on all types of images. These profiles are not meant to be colour correction profiles, on the contrary, most of them give a very specific 'look' to your images that is all but neutral. For these looks, I take inspiration from the 'colour grading' of recent television series and movies. There are six colour profiles and four black & white ones in the bundle. Below are a set of before and after samples. The 'after' images were created with one single click on the corresponding profile. That's how good and universal these presets are! Drag the divider to the left to see the 'After' image. Drag it to the right to see the 'Before' image. And know that you can create anything in between simply by draggin the Amount slider around! Also works with Photoshop or Camera Raw! Another great feature of these profiles is that they not only work in Lightroom Classic CC (and the new cloud-based Lightroom CC), but also in Adobe Camera Raw and even in Photoshop itself (via the Adobe Camera Raw filter). You could even apply the profile via Camera Raw as a Smart Filter in Photoshop, which would allow you to basically apply it locally, by masking out the effect with a black brush in the layer mask that automatically comes with a Smart Filter. Moody Browns. I love warm colour palettes. This profile gives a contrasty, rich 'golden light' look to your images. Faded Colours. This profile gives a matte effect to your images. Dark Colour Pop. This profile gives a moody pop to the shadows and the darker colours in your image. Great for fashion shots. Fashionably Desaturated. 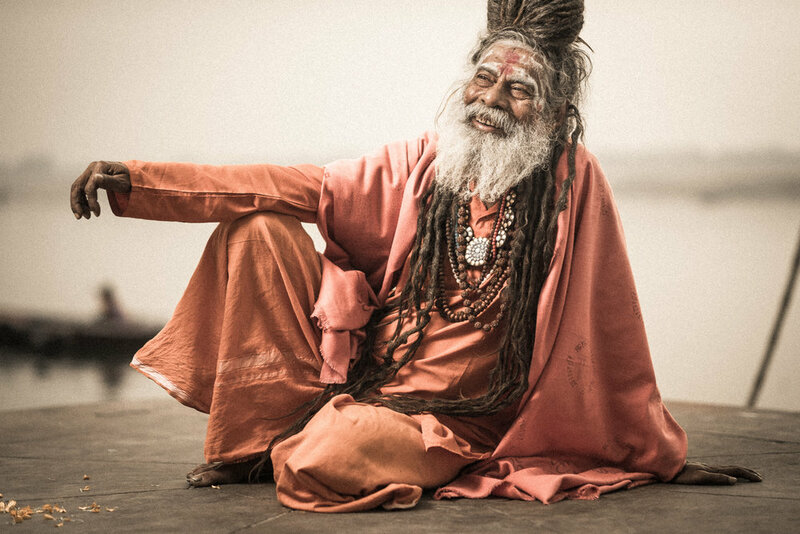 Designed to give fashion images that popular desaturated look, this profile appears to work equally well on Indian sadhus! Noah. One of my favourite Creative Profiles and a very distinct look. A bit of a cyan shift, mixed with some Clarity on a bed of a warm Split Tone and topped off with a touch of Desaturation. When I created this profile, I liked it so much I named it after my - now five year old - son Noah! New Glasses Ultra. This profile uses a liberal dose of Clarity to give your images that 3D pop. BW Crunchy Contrast. The name says it all: this profile will give your images a crunchy, contrasty look. It also adds a slight warm tint to the shadows. 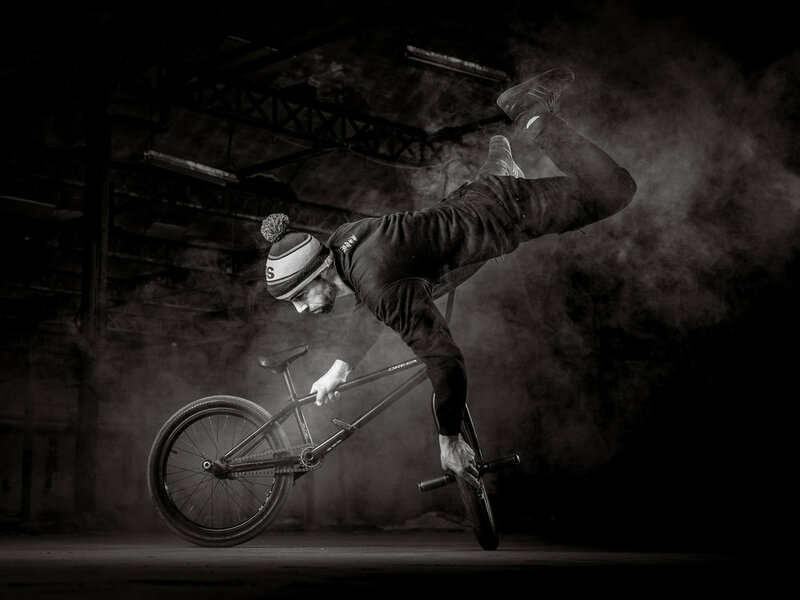 By the way, the man who uses his BMX as a chair is Barre from www.barrebmx.com. BW Punch. This profile will give your images a punchy, Black & White look with deep blacks, rich contrast and texture. BW Helmut. If like me, you're a sucker for dark, contrasty Black & Whites, Helmut will do just that.